A Joyful education for head, heart and hands. 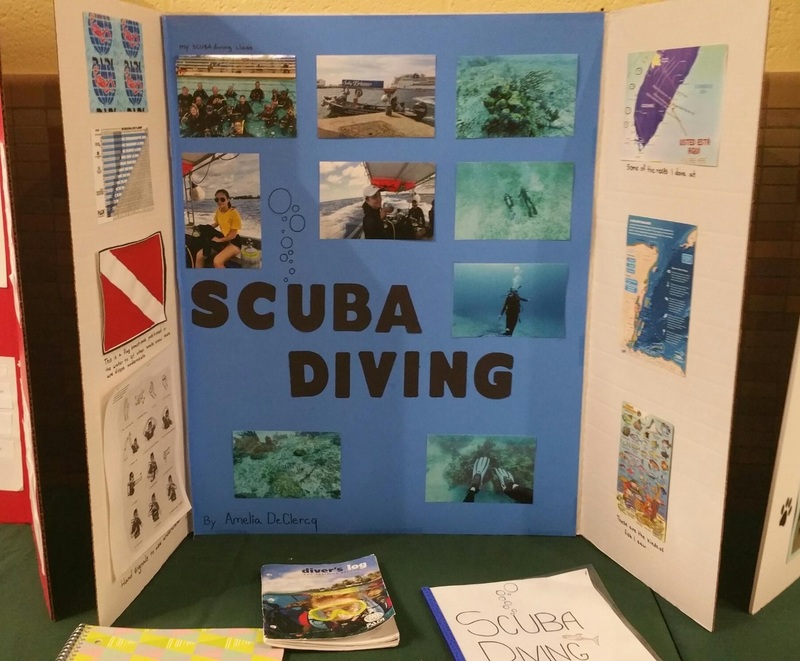 Eighth Grade INDEPENDENT Projects: What’s all the Fuss About? These projects are a culmination of not only this year, our last year together, but of all eight years together, following the Pleasant Ridge tradition. Nine months ago, at the end of seventh grade, I asked my students to contemplate, investigate, consider options carefully and then choose an area of interest to go into more deeply than any previous projects. It could be more research – based or action-based, but their chosen subject should touch their feelings – something they were passionate enough about to spend a lot of time on and something that stretched their capacities and deepened their understanding. They were then to find a professional mentor in the community who would guide them through their exploration. It was such an important skill to reach out to an adult, make the appointments to meet and be on time for sessions. They would write a research paper, including a history section on some aspect of the project as a foundation for their activities. And, as a culmination, they would come before the community and share the results of their work. This has been an independent study – they needed to do it on their own time. Why have them do such a thing? Yes, to develop a skill or a deeper understanding of a field or topic of interest they would not have had the opportunity to develop otherwise. But the projects were given to meet another need of these young people. As students enter adolescence, they need to learn from adults who are specialists and have a mastery of the subject they are teaching. This reflects the students developing capacities to think, reason, be critical, and judge. They are developing deeper relationships and interests in the world. But why make such a big deal out of these projects? They all have busy schedules – they had to find time to on weekends, after school, even over holidays to meet with mentors and do their research and carry out the active part of the project. Was it to impress us? I was impressed, the resulting presentations were certainly impressive, but that was not the reason. This long-term project required them to develop time management skills and fight the tendency to procrastinate that can set in at this age. There is a fine line in life between what we do because it is our obligation or duty and what we do freely out of ourselves. My hope was that their mentors and their own interests would inspire their efforts. There is something only possible through acts of freedom. When we have to go beyond our own comfort zone, to challenge our abilities, to go beyond our capacities – to go into the unknown, do something risky with the possibility of failure; in that we are exercising a new part of ourselves. In doing this we become more than we already are. We develop the ability to do and create in the world. As this new door in life opens before them, before this major change – this last stage before these children are adults on their own – our hope for them is that they develop the right capacities, judgement, and attitude to take the next step along life’s path with confidence. So we listened to each student present the fruits of their hard work but also their experience in the process. How they met obstacles and what they did to overcome them – for there was the possibility of transformation. I am very proud of their accomplishments and the passion they have shown for their chosen project. 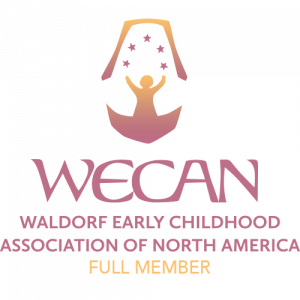 The mission of Pleasant Ridge Waldorf School is to provide a full Waldorf education to children in Early Childhood through Grade 8 and to be a vital and active part of the Driftless region through the spiritual and cultural opportunities we bring to the greater community.